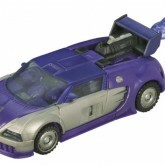 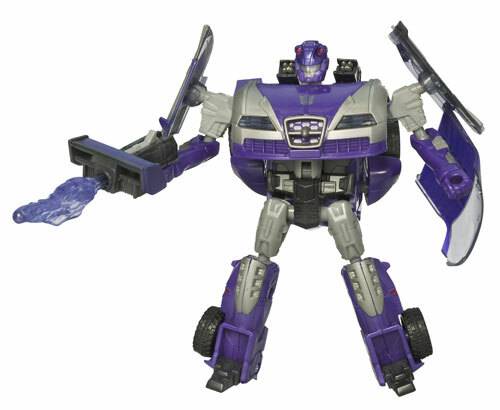 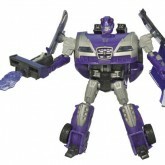 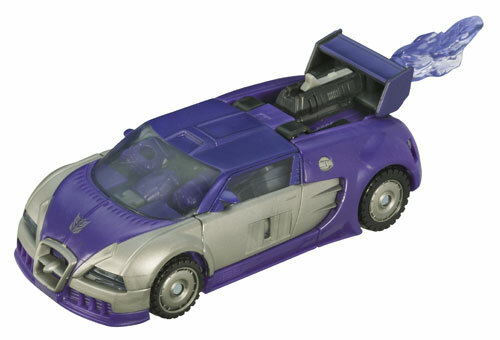 The design team originally intended this character to have a darker purple deco--similar to that of the old Micromaster Roadhugger. 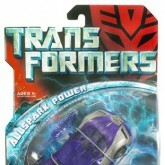 When a name change was required this mold from Cybertron worked even better as a reimagining of the Generation 2 DECEPTICON Laser Rod Jolt. 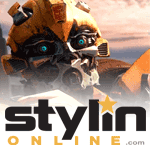 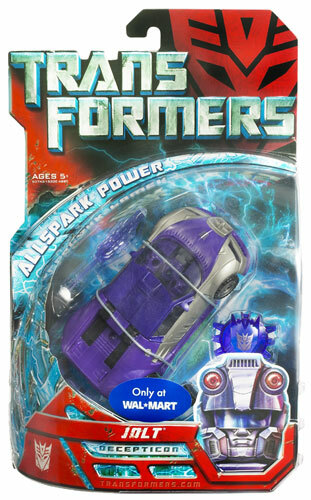 - Notes from the Transformers design team.